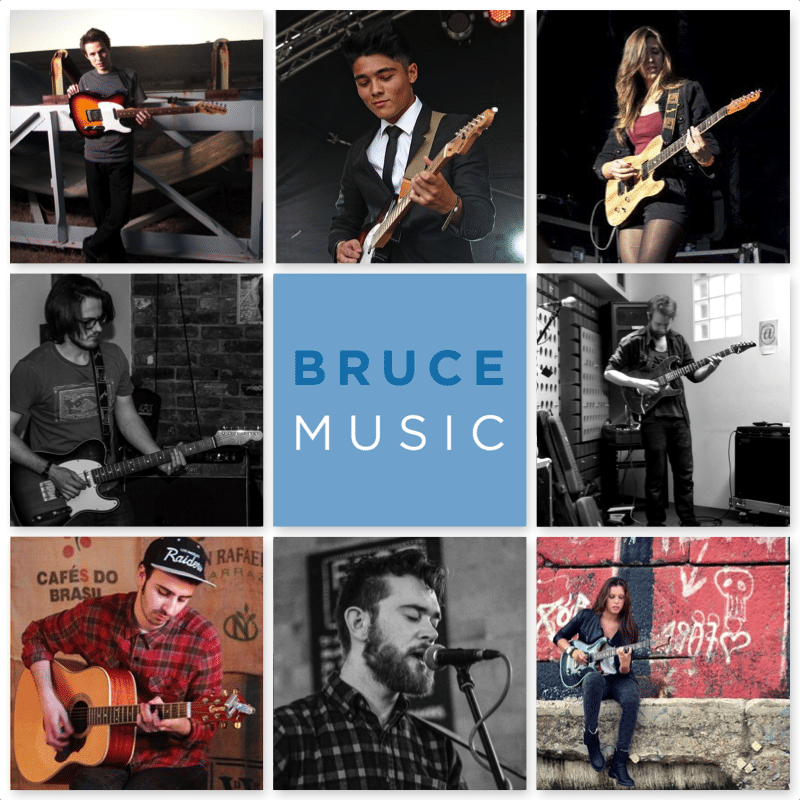 London musician and guitar teacher Alex Bruce started Bruce Music in 2013. His aim was to create a music teaching service that would focus strongly on excellent customer service and the highest quality teaching from friendly expert guitar teachers. These core principles guide Alex and his team in everything they do. Alex found that absolute beginners would often be reluctant to enquire about, or begin, their guitar lessons, so he wanted to create a teaching service that positively encourages absolute beginners to take that step. 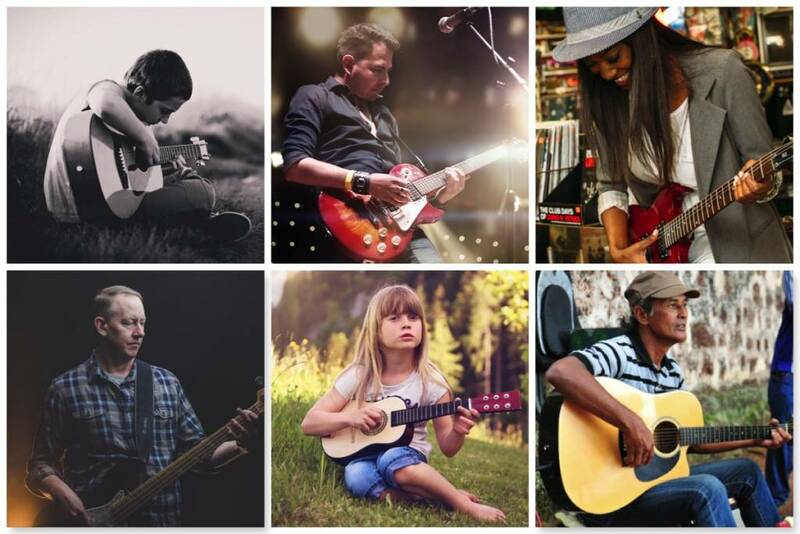 It’s essential to the Bruce Music ethos that guitar lessons are for everyone – they’re available to students of all ages and all abilities, anywhere in London. Alex’s idea for Bruce Music was that the guitar teachers’ friendly, personable natures would be equally as important as their technical skills and qualifications. As a result, Bruce Music hires very selectively. Of course our teachers must be experienced, qualified and dedicated, but they also must be approachable, nurturing and friendly. 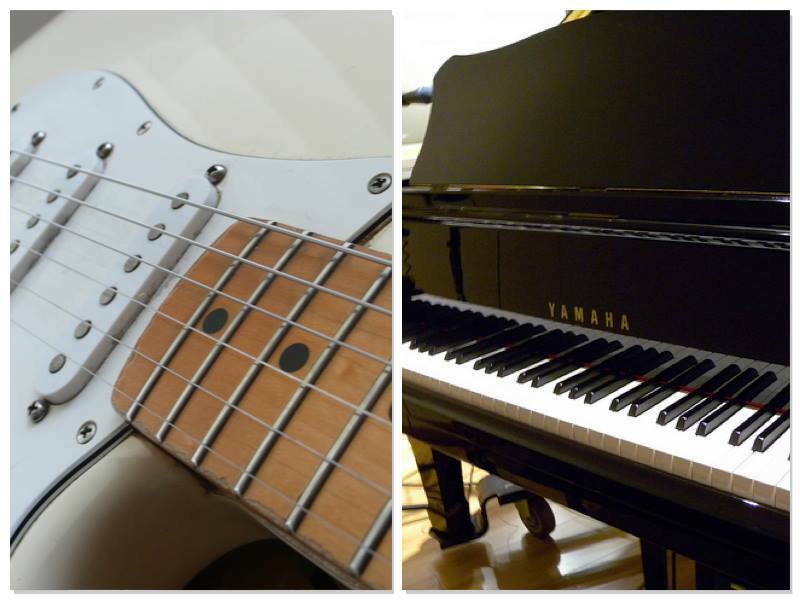 Our guitar lessons are always enjoyable and fun as well as progressive and rewarding.